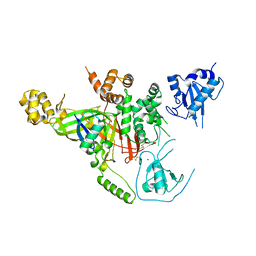 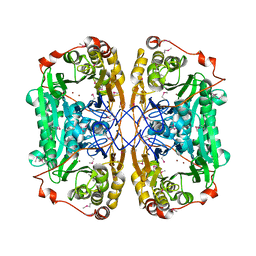 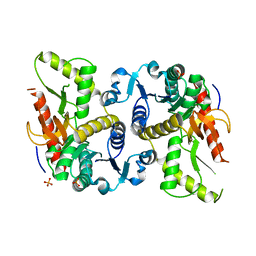 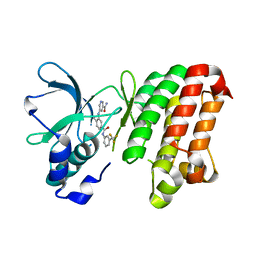 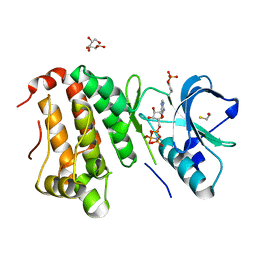 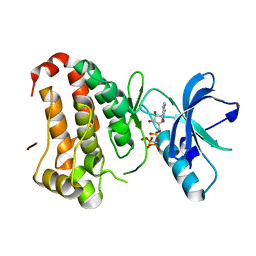 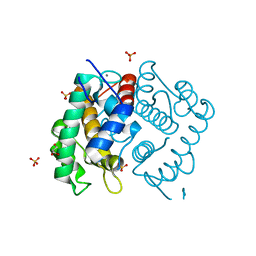 Cite: Structural Investigation Into the L-Lactate Dehydrogenase Domain of Human Ubiquitin-Conjugating Enzyme E2-Like Isoform A. 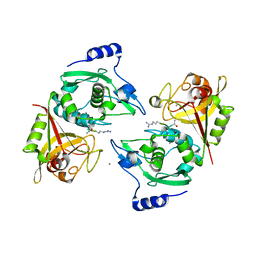 Authors: Walker, J.R., Davis, T.L., Mujib, S., Butler-Cole, C., Tempel, W., Weigelt, J., Bountra, C., Arrowsmith, C.H., Edwards, A.M., Botchkarev, A., Dhe-Paganon, S.
Cite: SAM Domain of Human Ephrin Type-A Receptor 1 (EphA1). 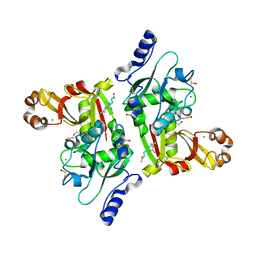 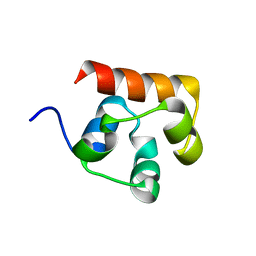 Cite: Structure of the Tandem Ig-Like C2-Type 2 Domains of the Human Mucosa-Associated Lymphoid Tissue Lymphoma Translocation Protein 1. 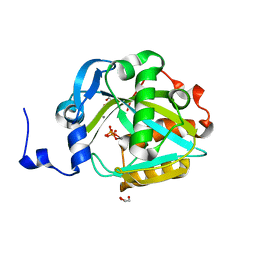 Authors: Walker, J.R., Avvakumov, G.V., Xue, S., Newman, E.M., Finerty Jr., P.J., Butler-Cole, C., Tempel, W., Weigelt, J., Sundstrom, M., Arrowsmith, C.H., Edwards, A.M., Bochkarev, A., Dhe-Paganon, S.
Cite: Structure of the human Isopentenyl-diphosphate Delta-isomerase 2. 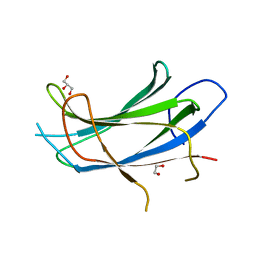 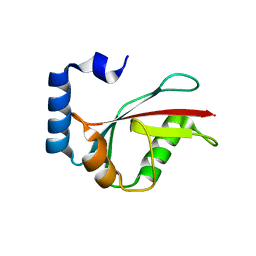 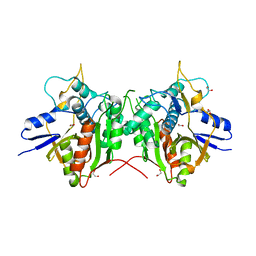 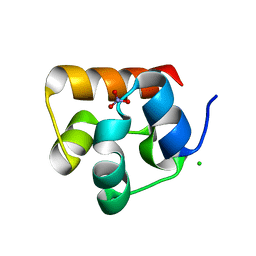 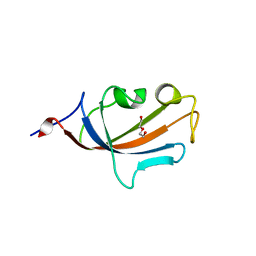 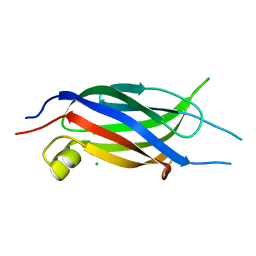 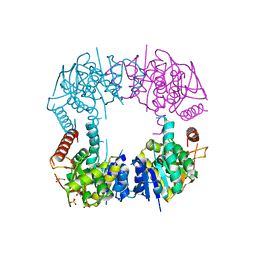 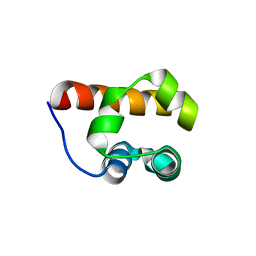 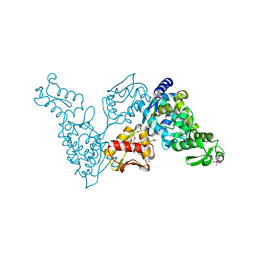 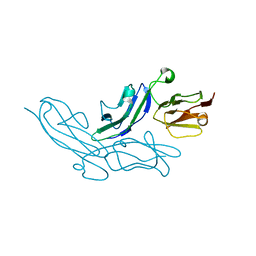 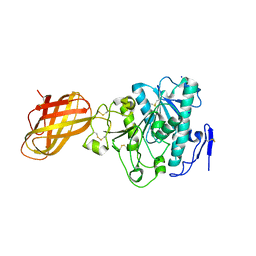 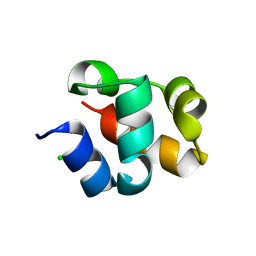 Cite: Structure of the Human Pancreatic Lipase-related Protein 1. 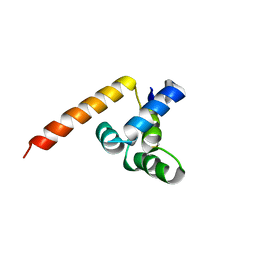 Cite: Human Selenoprotein S (VCP-interacting membrane protein). 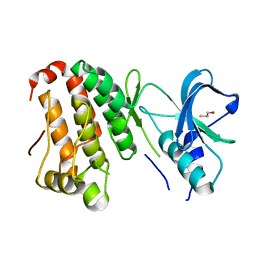 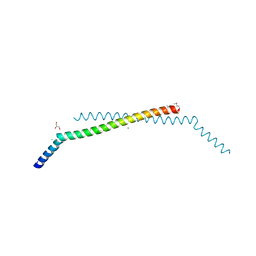 Cite: Autoregulation by the Juxtamembrane Region of the Human Ephrin Receptor Tyrosine Kinase A3 (EphA3).